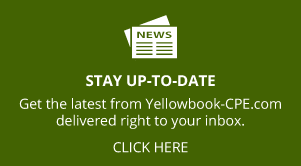 I’ve had a few months to digest the changes to the 2018 Yellow Book (Government Auditing Standards),and I’ve taught a few seminars and webinars about the changes. Most of the changes do not shock my audiences. But I am noticing that quite a few auditors are not familiar with the Green Book which was published by the GAO in 2014. This is not good because the Green Book is by far the biggest change to the Yellow Book. 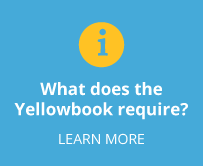 Here are some quotes from one of the performance audit chapters in the 2018 Yellow Book that give performance auditors pause. (Financial auditors please read the section below titled ‘Financial auditors should be pleased.’) I added bolding to draw your eye to some new terms that I’d like you to notice. 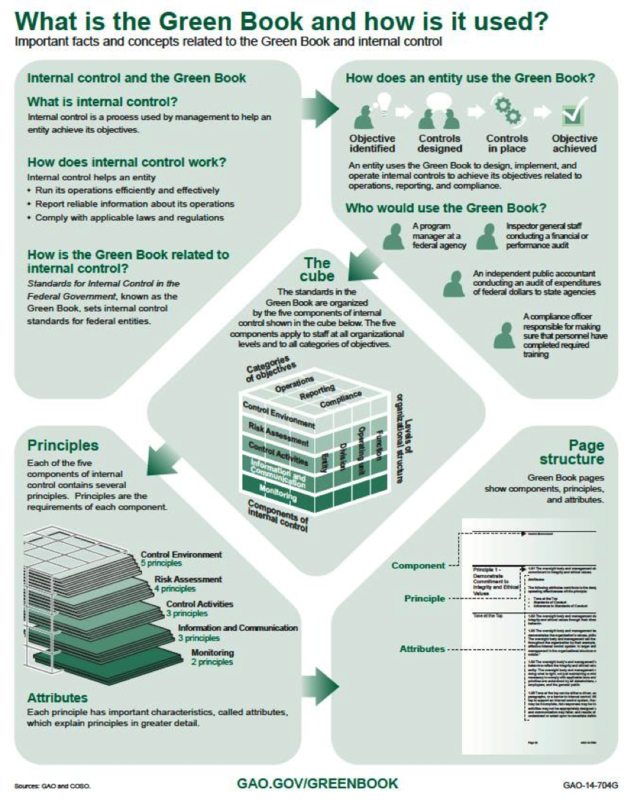 d. the five components of internal control (control environment, risk assessment, control activities, information and communication, and monitoring) and the integration of the components. Yes, the cube is cute and the stack is pretty… but so what? 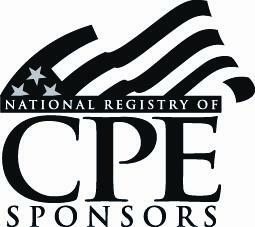 What does all this new language mean to performance auditors, practically? 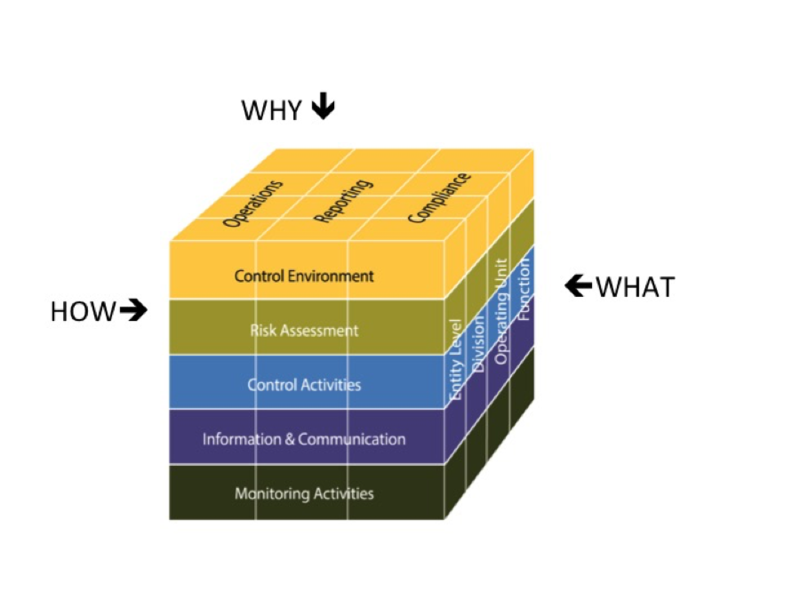 What the cube and the stack are illustrating is the most up-to-date structure for approaching internal controls. This means that performance auditors are going to have to change the way they document internal controls. The GAO is working on a tool right now to help you with this task, but it won’t be published until the spring of 2019. As you can tell, this is going to be a lot of work! But before you start looking for another job, there is something you can do to minimize the documentation. 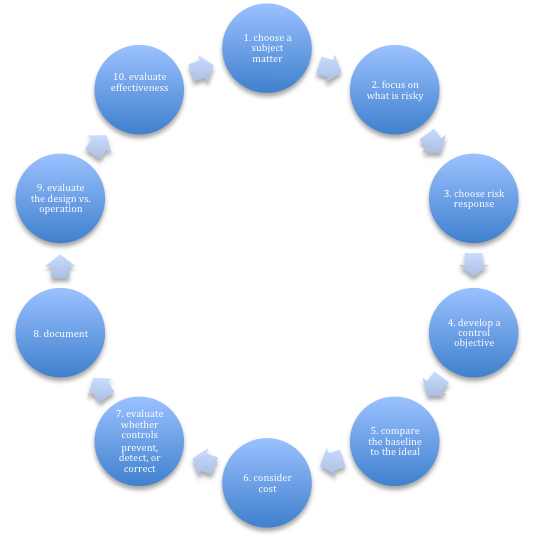 You can refine your objective early in the audit process! The Yellow Book says auditors are only responsible for documenting internal controls that are relevant to the audit objective. Thank you, GAO! So, the more specific you are about your audit objectives, the less controls you will end up having to document! If you dig into controls AFTER you have performed your inherent risk assessment and refined your audit objectives, you will conserve precious audit resources and, maybe, be able to tolerate your job for another year or two. Financial auditors should be celebrating a rare moment when not much in the Yellow Book is new to them. Right now, the AICPA is driving the changes to the GAO standards, and financial auditors have been adjusting to the AICPA standards as they come out. But performance auditors are not going to be able to join in on the celebration because the changes to the Yellow Book are new to them. 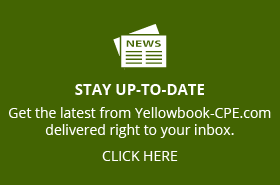 Although, technically, performance auditors do not have to follow AICPA standards, performance auditors indirectly get dragged into the changes prompted by the AICPA anyway because the GAO seeks to keep the Yellow Book consistent throughout. So when the GAO plays along with the AICPA in the financial audit standards, they also have to play along with the AICPA in the performance audit standards. In my next newsletter, I will discuss how internal control weaknesses can serve as the cause of a well-built finding. Thanks for everything you do to keep the government running!